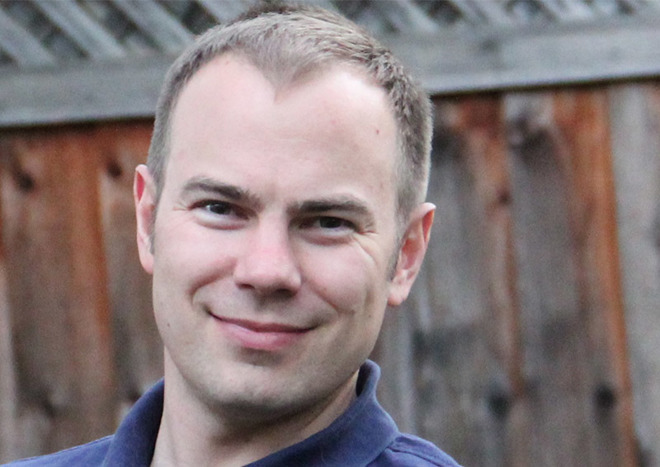 Shortly after it was revealed that Swift creator Chris Lattner is planning to leave Apple later in January, Tesla on Tuesday announced it has hired the expert away from Cupertino to serve as Vice President of Autopilot Software. Tesla welcomed Lattner in a post to the company's official blog made just hours after his departure from Apple was reported online. "We are very excited that Chris is joining Tesla to lead our Autopilot engineering team and accelerate the future of autonomous driving," Tesla says. The post goes on to list Lattner's achievements, including his 11 years at Apple which culminated in the Swift programming language. Lattner's work on the LLVM Compiler Infrastructure, a set of open source, modular compiler and toolchain technologies was also mentioned. At Tesla, Lattner will be taking over for Jinnah Hosein, SpaceX's VP of Software who was pulling double-duty as interim VP of Tesla Autopilot Software. Hosein will return to SpaceX on a full-time basis. Lattner's departure for Tesla comes as Apple abandons its own efforts to build a branded self-driving car. Dubbed "Project Titan," Apple's automotive initiative was initially expected to bear an electric autonomous vehicle in 2019 or 2020, but the program reportedly fell apart in late 2015. With former project leader Steve Zadesky gone, Apple is said to have handed the reins of Project Titan to senior VP of Hardware Engineering Dan Riccio, and then to longtime executive Bob Mansfield. Under Mansfield's watch, hundreds of employees were culled as the program refocused on self-driving software and supporting hardware like sensors. Whether Apple's decision to move away from the development of a full-fledged autonomous vehicle played a role in Lattner's departure is unknown.